Europe is undeniably one of the most beautiful and complex places on Earth – a delight for foodies, a revelation for architecture lovers, a paradise for those in love with the mountains, the sea and the beauty of nature. It is as well, the ultimate destination for partygoers and a bliss for shopping addicts, but most of all, Europe is a real treat for history and culture buffs. 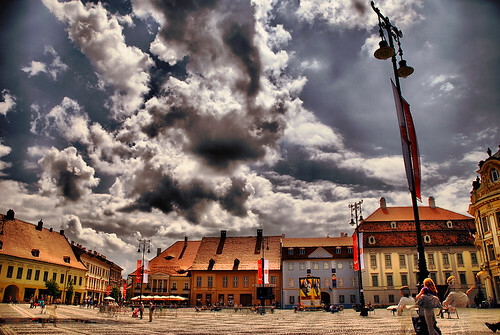 Also known as Hermannstadt, Sibiu is a charming multiethnic little town in the heart of Romania, in Transylvania area and the country’s most prestigious cultural hub. Brimming with museums, galleries, picturesque plazas and excellent examples of Gothic and Neoclassical architecture, Sibiu has celebrated its status of European Capital of Culture in 2007, but because of its small size and the poor promotion of tourism in Romania, it has remained unknown. Most important attractions include the Astra Museum – one of the finest open-air museums in Europe, the Brukenthal Museum and the medieval Old Town filled with stylish side-walk cafes, historic sights and fascinating architectural buildings. 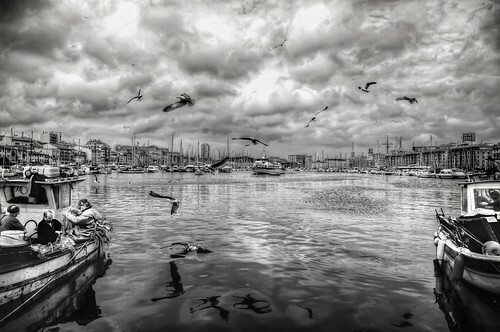 Marseille is another European Capital of Culture (2013), hopefully with another destiny. It is the oldest and the second largest metropolis in France and nevertheless one of the most underrated cities in the Hexagon. Now, let’s be honest, for such a jewelry box like France, it’s no wonder many of its treasures go unnoticed. However, the magnificent city of Marseille deserves much more attention. Bestowed with an idyllic location, 26 centuries of history and mind-boggling cultural and architectural heritage, the cosmopolitan port city in the Provence-Alpes-Côte d’Azur with its charming African feel and picturesque Port Vieux is a breath of fresh air and an excellent alternative for those tired of the same old Paris. 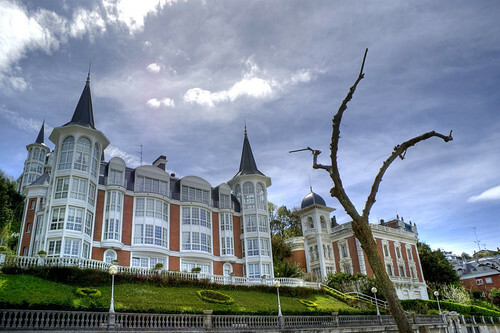 San Sebastian, the Basque jewel of Spain prides itself not only with one of the finest in-city beaches (La Concha) in Europe, but also with an incredibly rich cultural scene. From the alluring Art Nouveaux architecture of its buildings to the dazzling international film festival taking place here each year and the culinary art of pinxtos, San Sebastian is a real treat for the discerning traveler. Moreover, the city prepares itself to wear the crown of 2016’s European Capital of Culture , alongside Wroclaw. 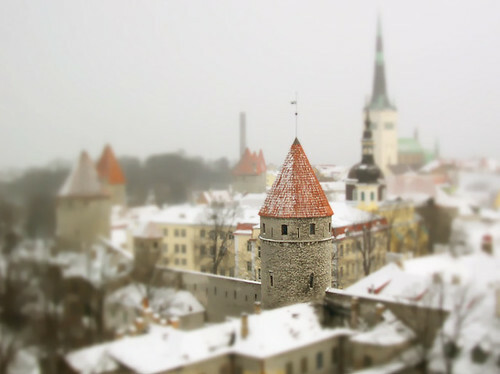 Tallinn, the beautiful Estonian capital is certainly one of the best-preserved medieval towns in Northern Europe. What makes it unique, however, is its fascinating mix of modern flair and old-fashioned charm. The city’s stunning fusion of architectural styles conveys the visitor through many epochs from the Middle Ages to the modern times. Although remains of its harsh Soviet period can be seen everywhere, Tallinn seems to be embraced modernity with the same elegance with which it has preserved its past. Often overlooked by travelers because of the nearby better-known Florence, Sienna has its fair share of artistic heritage added to the lively atmosphere. 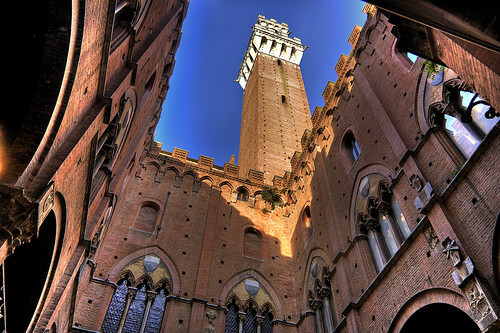 It is a veritable Tuscan treasure with a spectacular culture and one of the most glorious cities of Italy. Highlights include the UNESCO-listed center with its gorgeous Piazza del Campo, Siena’s art museum – Pinacoteca Nazionale and the majestic Siena Cathedral (Duomo), but in fact, the city is a real open-air museum filled with a variety of artistic, historical, and cultural gems. 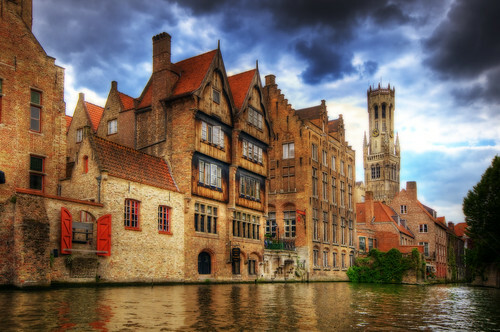 Criss-crossed by canals and idyllic cobblestone paths, the Belgian city of Bruges it is considered one of the most atmospheric towns in northern Europe, and with good reason. Jam-packed with cozy cafes, elegant chocolateries, medieval Flemish architecture and towering cathedrals, the city looks indeed like taken out of a fairy-tale. It has no less than 30 museums, one of the highest number of Michellin star restaurant in the world and a amazing range of cultural events all year round. Simply put, Bruges is a gem of a city. Belgium also offers the option for skiing in the winter too. Romantic, cosmopolitan and pleasingly laid-back, Portugal’s capital city lies on the most western edge of Europe as a surprising mixture of cultures and traditions. Whether you choose to to follow the usual cultural itineraries, to take a stroll along its wonderful historic center built on seven hills or just to spend a lazy day on the nearby beach, you simply cannot help but notice that this delightful friendly city breathes history through every stone, every monument, every hidden street. 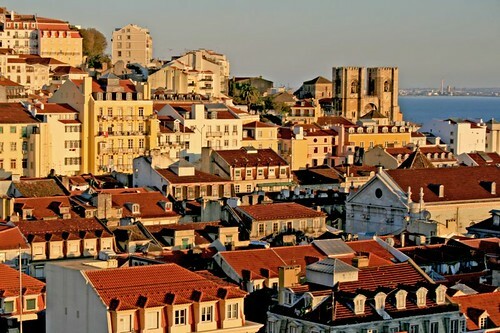 Furthermore, Lisbon is the city that has everything – vast cultural offer, appealing neighborhoods, the most nostalgic trams in the world, plenty of sunshine, legendary nightlife, delicious cuisine, beautiful beaches nearby and a hard-to-beat vibe. Add to all these a good value for money and you just found one of the best European destinations. Feel free to share your favorite cultural gems in Europe! An advice for travelers: San Sebastian’s Major is a well known terrorism group friend. I recomend not to give money to a city that choose this kind of people for the goberment. If you dont believe me just make a research about poll results.